We have carved a niche in the national market as a prominent Guar Gum Refined Splits mediator. 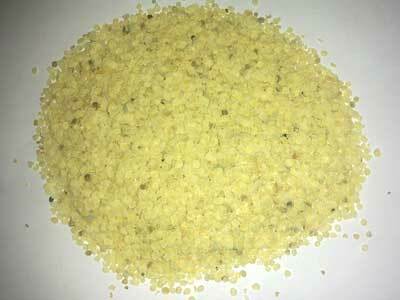 The Guar Seed is processed into Guar Gum Refined Splits and also provides Bye-products Guar Korma & Meal (Churi). This commodity is popularly known as GUAR GUM and is stocked, traded in a huge quantity in the market as well as in the commodity exchanges. This variety of Guar Gum Refined Splits is used in numerous industrial applications. The Guar Gum Refined Splits are arranged by us at affordable rates. Why Our Guar Gum Splits?